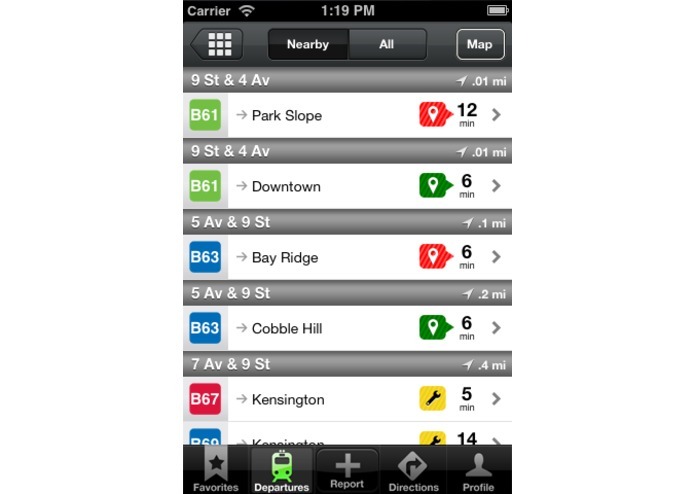 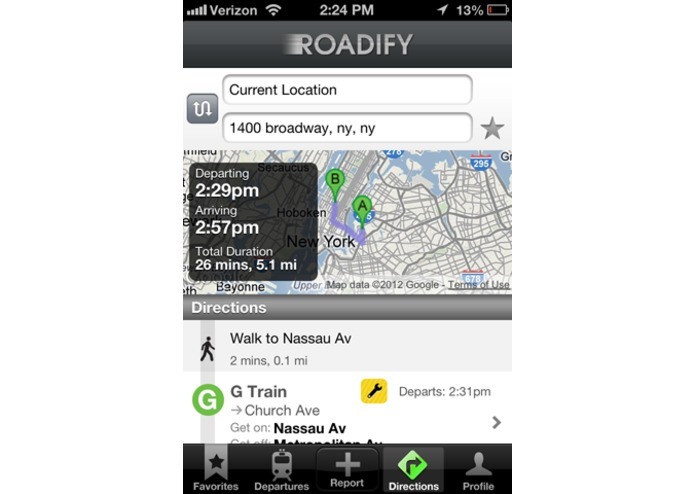 Roadify answers a fundamental daily question for regular mass transit riders and visitors-- how do I get there, when is my ride coming and why isn't it here? 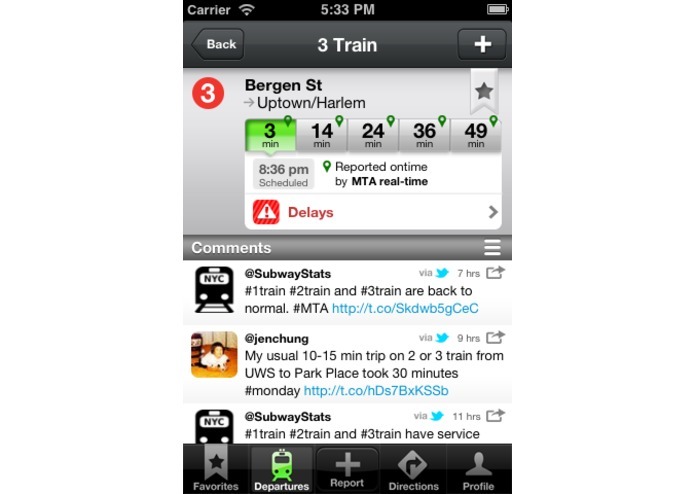 We provide riders with meaningful real-time and schedule information from official agency sources and crowdsourced content including user comments and tweets. 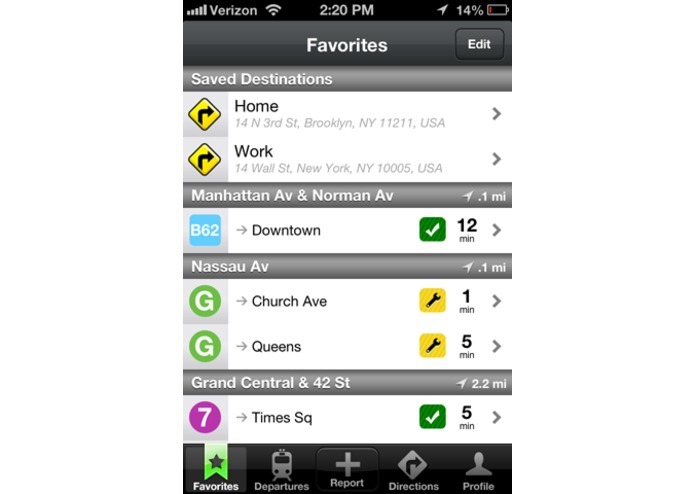 Roadify's innovative design allows users to find all the information they need with minimal effort, often with just one tap.